It’s a fair assessment to make that Apple’s Passbook feature hasn’t been adopted by consumers with the kind of enthusiasm that the early hype suggested, but with NFC said to be arriving with the iPhone 6, the voucher / pass / wallet service could soon become a staple part of iOS users’ diets. The Cupertino’s move to launch iTunes Pass in Japan is certainly indicative of a more concerted push with Passbook, and as of today, Japanese consumers will be able to top up their iTunes credit via Passbook at Apple’s brick-and-mortar retail outlets. 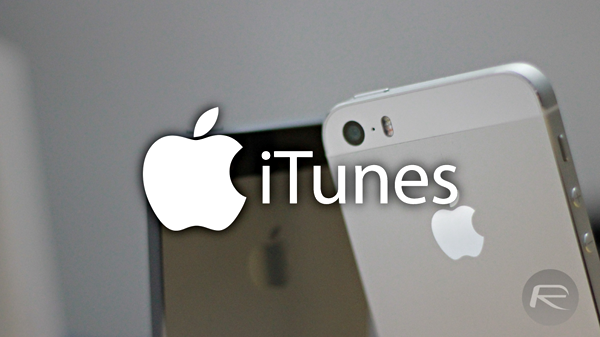 The all-new iTunes Pass feature is compatible with the iPhone and iPod touch, and allows a consumer to walk into an Apple Store, buy iTunes Store credit digitally via Passbook, and have said amount applied to the account with immediate effect. It’s much more seamless than buying a card and entering a long, alphanumeric code, and hopefully, Apple will begin to roll this feature out across the globe in due course. As you may have already gleaned, the credit can be used with any of Apple’s digital content hubs including the iBookstore, App Store and iTunes Music Store, and with iTunes Pass subsequently placing itself within Passbook, any future iTunes credit purchases can then be handled in this efficient, seamless manner. Even though keying in a code is not a particularly big deal, it goes against Apple’s “it just works” ethos, but by bringing iTunes Pass feature to Passbook, users in Japan can easily top up and manage / check their balance with very little input. As well as enhancing the user experience, this feature also saves Apple money in producing gift cards, and although some consumers will always look to the physical alternatives, this new cost-saving tactic is certainly in tune with the digitally-focused direction of the mobile industry. As aforementioned, this – along with the iPhone 6’s apparent NFC endeavors – bear the hallmarks of a more determined effort to stake a claim in the mobile payments game. The likes of Samsung and several other of Apple’s rivals have already indulged, and while many of us are still accustomed to swiping the plastic, it mightn’t be too long before the likes of the iPhone completely negate the traditional wallet in the battle of the pocket-fodder.